Hello everyone … and Happy Sunday. I’m still suffering from my allergies and a sore back, but you know what … God woke me up this morning, and although I may have some pain … I do have the ability to feel it be it good or bad, so I’m just gonna say that I’m blessed today. I can’t believe March is done … did we fly past this month or what. I’m really happy that I’ve accomplished some of my goals on my 30-day challenge list, and while I fell short on others, I’m into this whole new mindset where I’m not going to dwell on what didn’t get done. I’m just going to be proud that I accomplished some of the things that I listed and be happy. Speaking on things accomplished I did take more pictures this month and that’s something that I want to keep going. Photography has always challenged me and I was reminded of how much over the last few weeks because I immersed myself creating a set and working on my images. 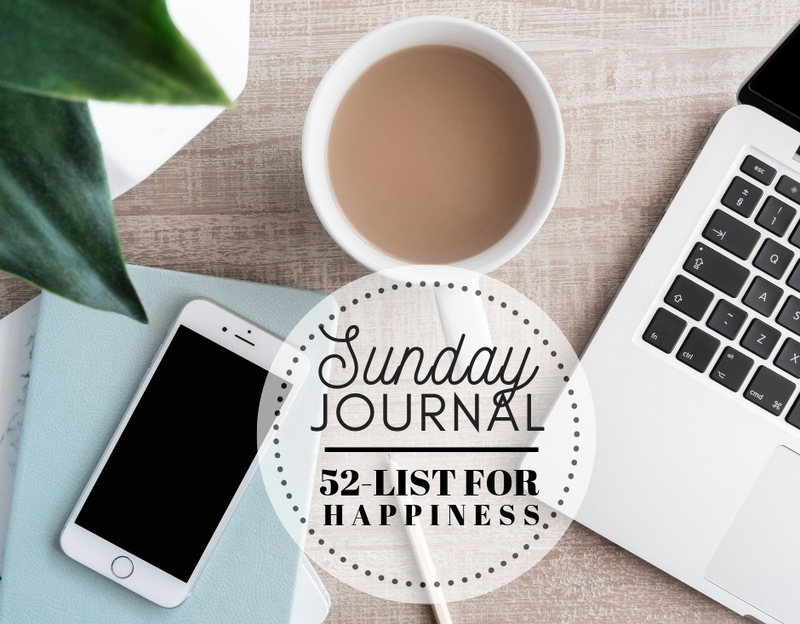 This Sundays is List #35 which asks … “List the elements of your life where you feel challenged in a positive way. “TAKE ACTION” A life without challenges is pretty dull! Sure, life is comfortable without obstacles but then you don’t get the chance to discover new paths to happiness. Pick one challenge, big or small, to focus on overcoming this week. I completely agree with this “Take Action“. Wouldn’t things seem easier if there was nothing to challenge you? No problems to solve, nothing to work through … seems great right? Wrong … we need to challenge our minds with something positive. It promotes creative thinking, and problem-solving skills while expanding your mind. As a result of solving a problem or getting through an obstacle, your body creates this euphoric feeling. It releases the endorphins of happiness and your proud that you got through it, and in turn, you want to be challenged more because you have that confidence factor. I spoke about photography earlier because more than anything else it constantly challenges me. I see inspiration all over the internet, and I think to myself, “wow” … I want to create that. I want to take that picture, so I start to focus on how I can do something similar but add in my own flare. I’m not looking to make my picture better than everything I’ve seen, but I’m looking to add my own style to my brand of photography. What people can do in pictures is different for everyone. Some people are really good at portraits, some people are really good at setting the scene. I favor food or product photography because it challenges me to make something look good that you wouldn’t normally think about. It’s the same reason I started photographing my dolls because they were almost human to me. This was a class project and I put countless hours into my work and in the darkroom. It was the hardest most rewarding thing I’ve done aside from being a Mom, and sharing my life on this blog. It’s not easy getting people to look at your blog or let alone be interested in what you’re saying, but I ‘ve made some friends (subscribers) and I’m thankful for each and every person that takes the time or interest in my hard work. That reward brings me happiness on its own, and I’m thankful for that and this journey.